Home Science for Kids 5 Ws & H What is Geothermal Energy? In winter, all of us warm water in the geysers in the bathroom for bathing. Nature too has geysers which throw up a huge amount of hot water and steam. 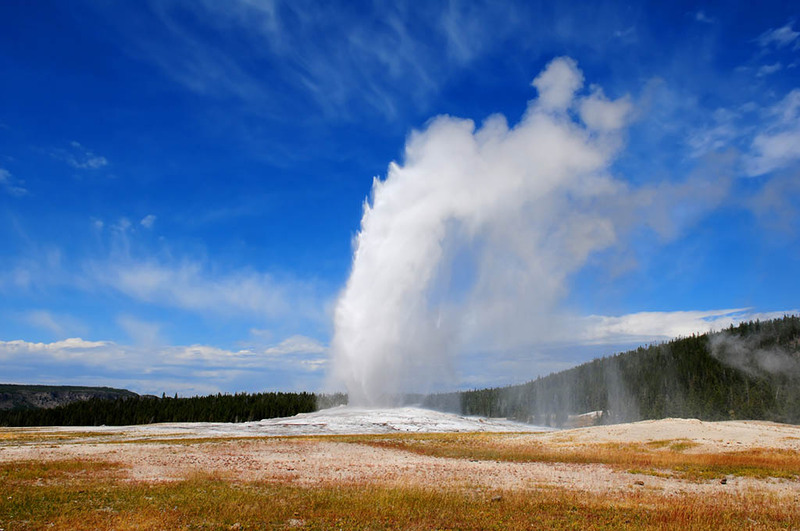 The ‘Old Faithful’, as one of the geysers in the Yellow Stone National Park in the United States of America is called, spews out boiling water at intervals of 33 to 120 minutes. Why do natural geysers spew hot water? Deep inside the earth, the rocks are in a super heated molten form called magma. Sometimes water that seeps into the earth, through cracks in the rocks, comes in contact with this molten magma. This results in the water getting super-heated. This hot water can reach temperatures of more than 302 degrees fahrenheit or 150 degrees celsius. That’s a lot hotter than boiling water, which boils at 212 degrees fahrenheit or 100 degrees celsius. As the water heats up, it rises up to the surface of the earth and spews out of the cracks. This is the geyser. The steam and water that geysers throw up often makes a spectacular sight as the discharge comes out with so much force that it sometimes rises as high as 500m. 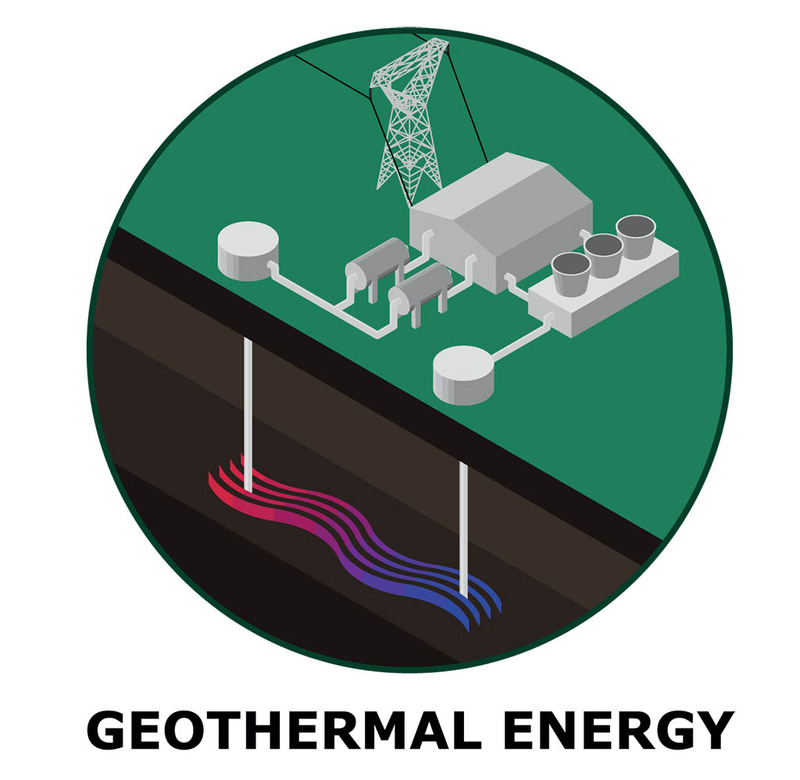 This heat energy, hidden under the surface of the earth, is called geothermal energy. Now, scientists across the world are trying to tap this energy to generate electricity and feed power stations. In fact, in several areas of California in America, this hot steam or water is pumped from under the ground to a power plant where it is used to generate electricity. Forty-six of California’s 58 counties have some type of geothermal resource of energy. However, geothermal energy is difficult to handle. First, there are very few areas of such geothermal activity. Secondly, the areas where such activities occur are highly prone to earthquakes. Lastly, the chemicals that come out of the earth, as part of the steam, can be very harmful to the machines and equipment used to generate electricity. Next articleHow Does Satellite TV Work?